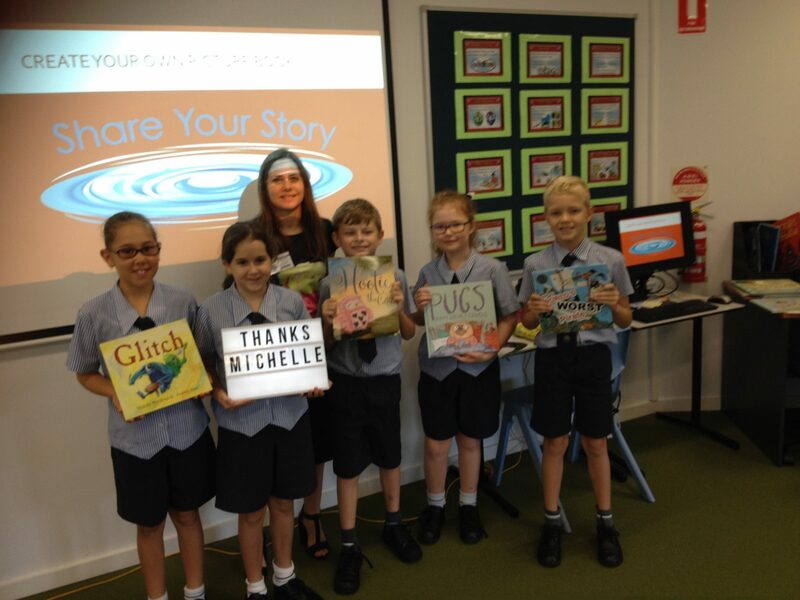 This week, Michelle Worthington an internationally published award-winning author of empowering picture books for children of all ages met with Year 3 Students at the Sheldon College Junior Learning Centre. 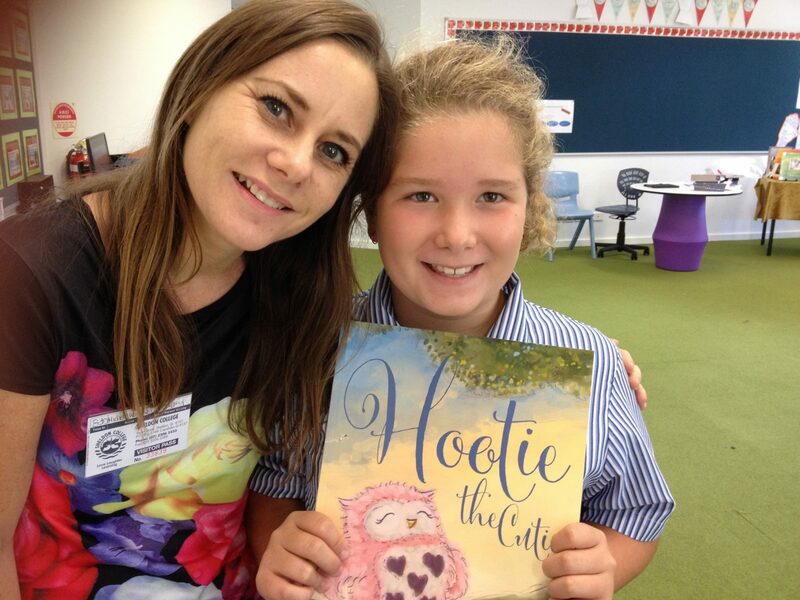 Ms Worthington was very generous with her time and shared her top tips for writing a sensational story. 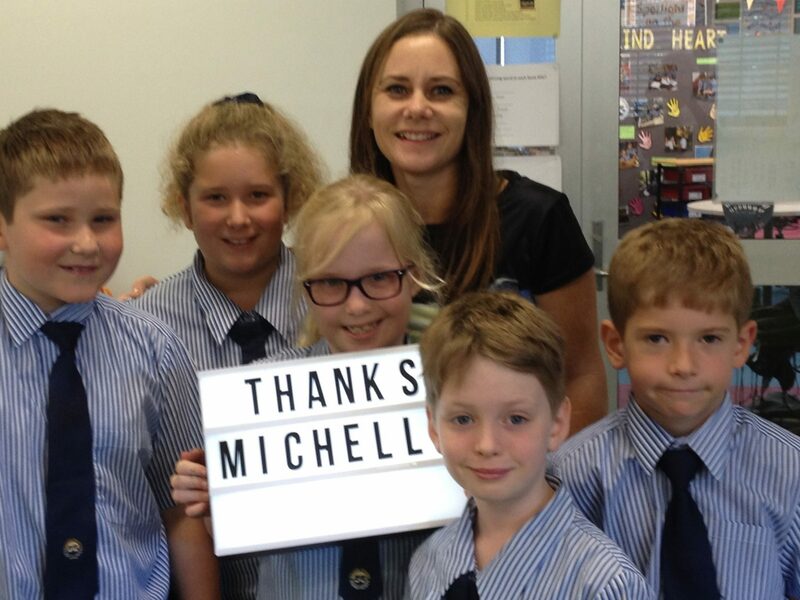 Thank you Michelle Worthington for sharing tips with our Year 3 Students on how to generate ideas, characters and other story details. It was also really valuable for the students to hear that they need to be resilient after writing their stories so they continue to persevere and improve upon their first draft.